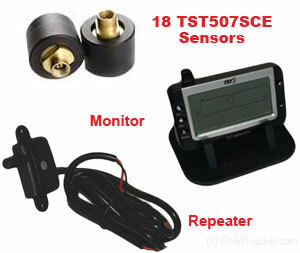 Save money by monitoring your tires with the Truck System Technologies 507SCE Trucking Tire Pressure Monitoring System w/18 tire sensors for Standard tractors/Trailer. The TST507SCE18 Kit comes with a Repeater. A Repeater Consist of a Receiver, an Amplifier and Transmitter. Unlike most Amplifiers, the Repeater eliminates unwanted noise. 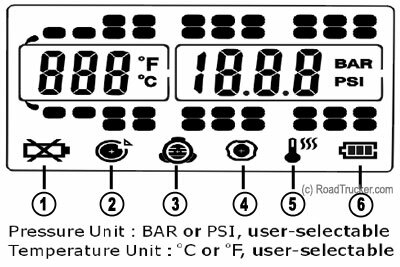 Programming is the easiest of all Tire Monitors we tested. No chasing screens and trying to keep track of where you are. 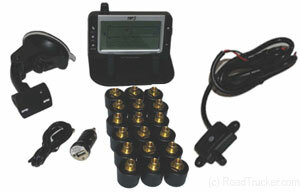 Programmable so you never have to buy a new TPMS for that new vehicle you want.